Lovely, delicate herbal vinegar - great for vegetables and chicken stews. 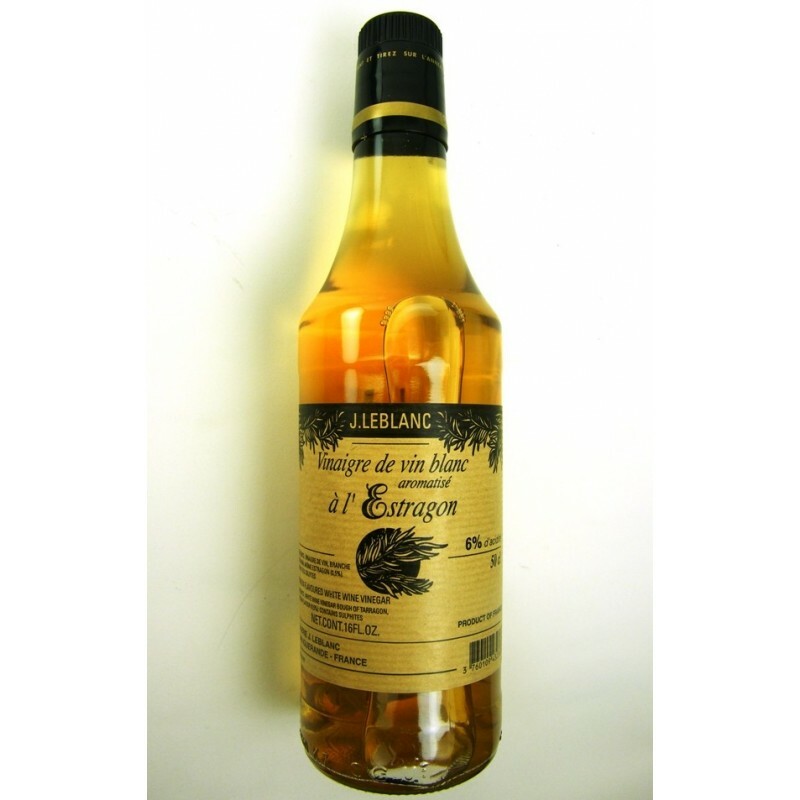 Made with fine white wine vinegar and freshly picked tarragon, this has a lovely herbal edge. Tarragon vinegar is used to add flavour to cooked vegetables, such as green beans, brussels sprouts and cabbage (it makes great sauerkraut), and is used in egg dishes and salad dressings. Its flavour also compliments fish and poultry.